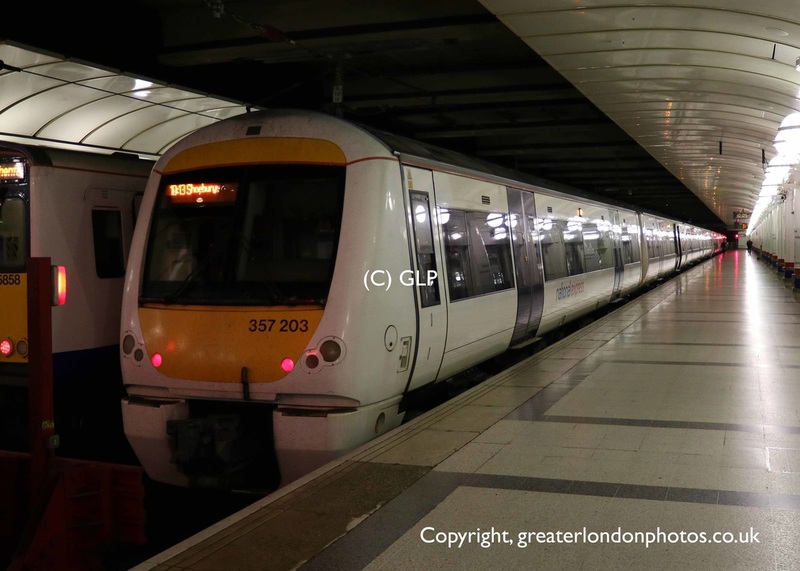 C2C SERVICES AT LONDON LIVERPOOL ST.
c2c operate trains from London Fenchurch Street to Shoeburyness, Southend Central and Grays (Essex). When engineering works take place between London Fenchurch Street and West Ham, services are diverted to Stratford and London Liverpool Street. 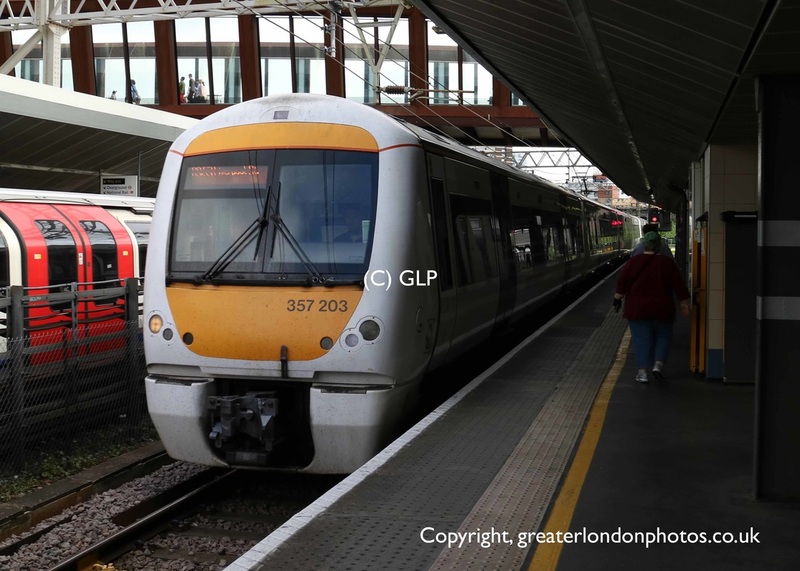 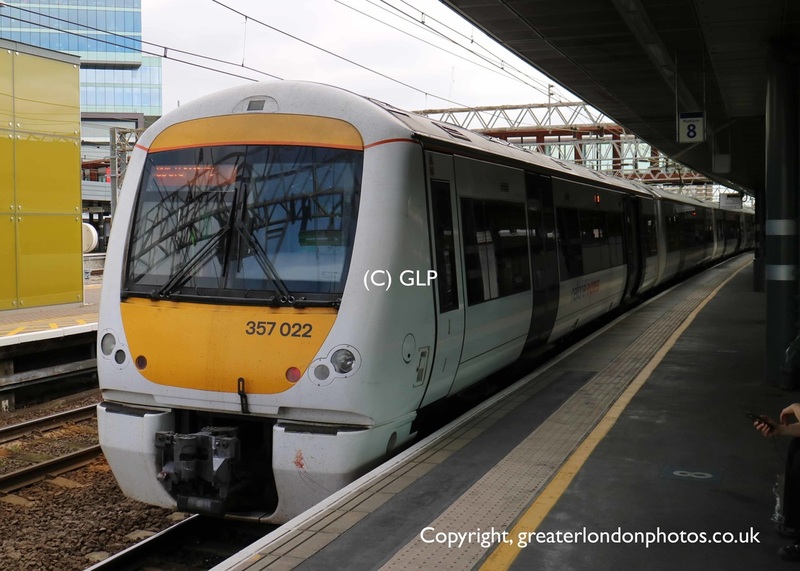 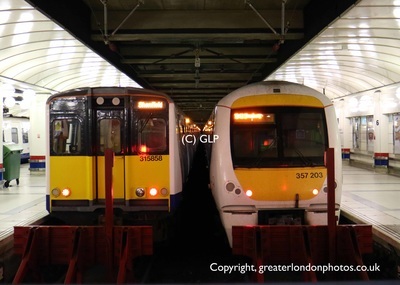 The December 2015 timetable change, saw c2c introduce a weekend service operating from Shoeburyness to London Liverpool Street via Stratford. 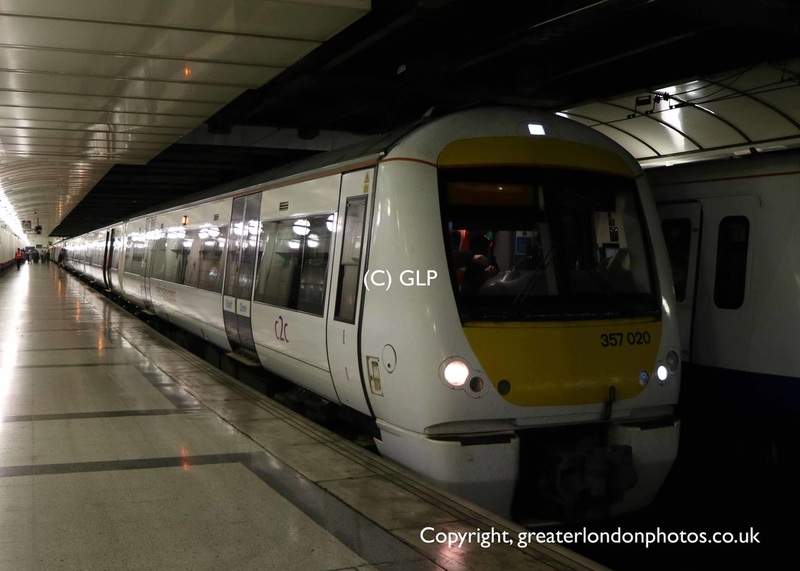 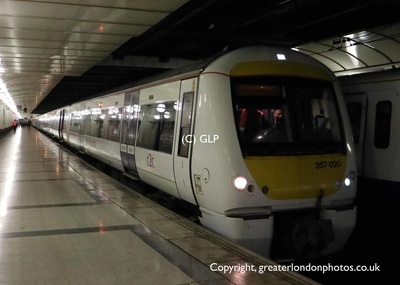 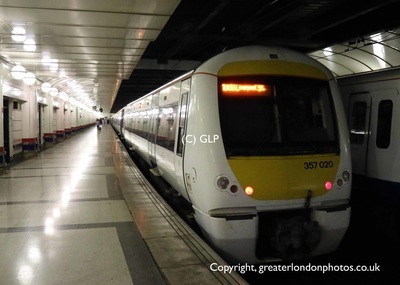 - Creating new journey opportunities for passengers to interchange with DLR, London Overground, London Underground, TfL Rail and other National Rail services at Stratford. 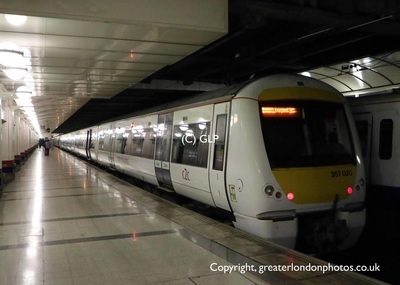 Passengers can also alight at Stratford for Westfield Shopping Centre and Elizabeth Olympic Park. 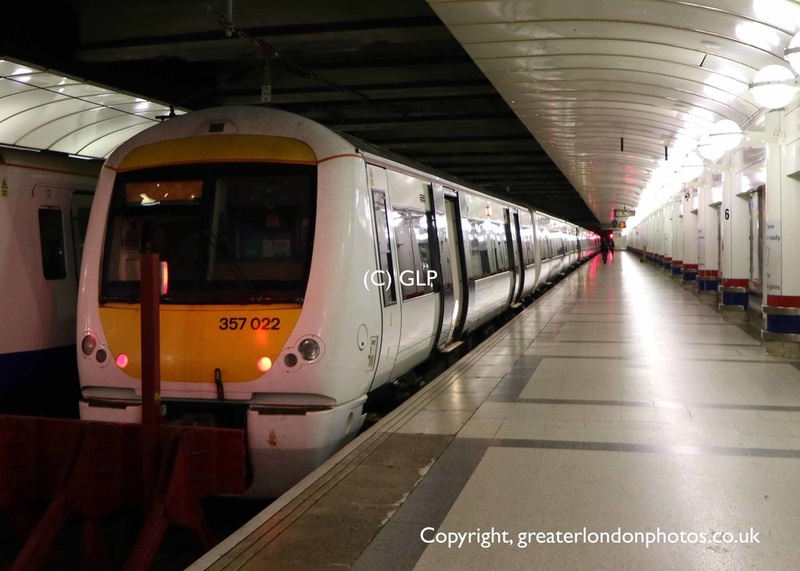 Trains start at Shoeburyness and call at Thorpe Bay, Southend East, Southend Central, Westcliff, Chalkwell, Leigh-on-sea, Benfleet, Pitsea, Basildon, Laindon, West Homdon, Upminster, Barking, Stratford and London Liverpool Street. On weekdays, there are no direct services from Shoeburyness to London Liverpool Street. 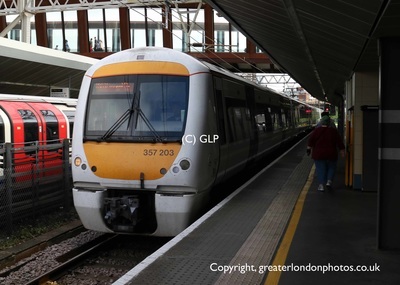 Passengers requiring Stratford and London Liverpool are required to change to London Underground services along the route. These weekend journeys to Stratford and London Liverpool Street replaced a weekday evening parliamentary service.